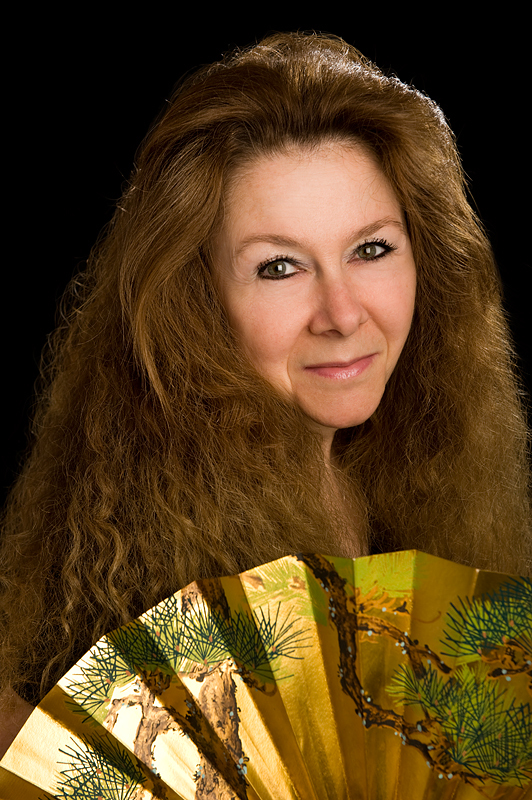 I am delighted to have Award Winning ChocLit author, Christina Courtenay with me today. I’ve always loved Christina’s books and her latest The Gilded Fan was no exception. I asked Christina if she could talk about the Far East influence. 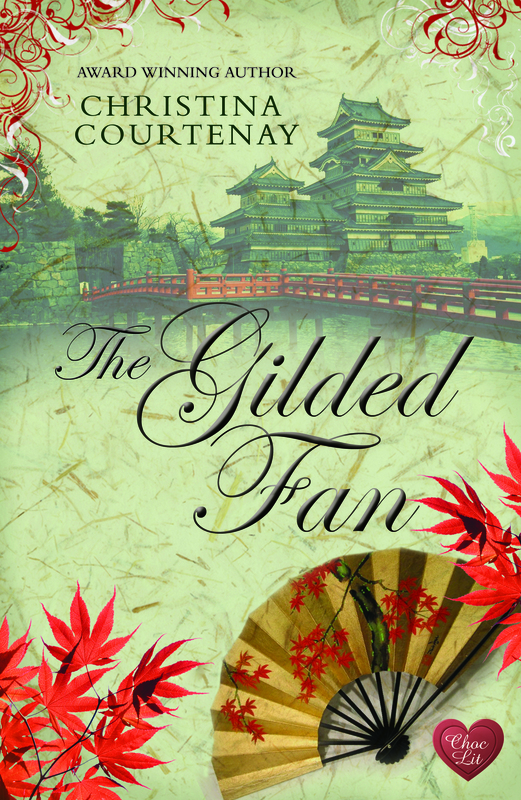 The Gilded Fan is the sequel to my novel The Scarlet Kimono (although it can be read as a stand-alone), and both these stories were inspired by the Far East in general and Japan in particular. It’s a fascinating part of the world and whenever I’m lucky enough to go there, I fall in love with it all over again. I can’t really explain why I like it so much and it wasn’t something that happened overnight. In fact, the first time I went to Japan I cried for days because I didn’t want to be there! That may sound crazy, but if you consider that I was a teenager at the time (just turned sixteen) and had left behind my very first serious boyfriend in order to move with my family halfway across the world, it might be more understandable. As it happened, I soon forgot all about him. The three years I lived in Tokyo turned out to be the best of my life! Looking back, I think the Japanese culture slowly seeped into me and I began to appreciate all the great things about it. Most of all, it’s a beautiful place steeped in history – not the skyscrapers perhaps, but the little traditional buildings squeezed in between them, the parks, the temples and the shops and markets. Even food is always displayed in an attractive way, tempting you to eat far too much! Many thanks for having me as your guest, Sue! This entry was posted in Book Review and tagged adventure, audience, author, choclit, Christina_Courtenay, Far_East, historical, interview, kindle, paperback, RNA, romance, women's fiction. Bookmark the permalink. Ooo I’m reading so many good things about this book! Great post Sue and Christina!